Sophia Halpin traveled Iceland in a KuKu Kamper around the island, taking pictures, and enjoying in the local flavor. She'll remain in Europe on a backpacking trip through June. Phoebe has been admitted to the CITYterm semester school for the Fall of 2019! Xochi lives in Sebastopol, California and works as a therapist with at risk and incarcerated youth all over Sonoma County, she also teaches yoga part time in West Sonoma County. When she is gets a chance to go enjoy the natural beauty of where she lives she likes to take photographs of the sky. 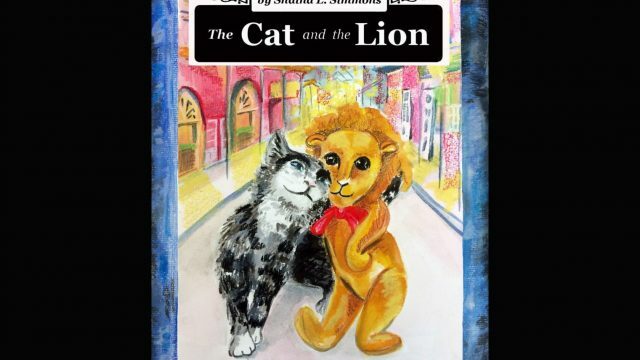 Megan Broughton illustrated the newly released children's book The Cat and The Lion by Shaina Simmons. The book explores the magical culture of New Orleans. Through the eyes of a stray kitten on a quest to find a home, this tale reveals what it means to find courage. “As the Creator and Executive Producer of Reading Rainbow, I only wish the series were still in production because The Cat & The Lion would have been chosen as a “feature book” for the series. Shaina Simmons tells a captivating, imaginative story with first class writing and Megan Broughton’s illustrations are richly drawn and compelling. I love this family, the kitten and their adventure.” —Reviewed by: Twila C. Liggett, Ph.D.
Megan is Oxbow's Printmaking faculty and Dorm Head. Eva Sturm-Gross attends Oberlin College and Conservatory in Ohio. Caroline Woolard was selected by Moore College of Art & Design as the first recipient of the Jane and David Walentas Endowed Fellowship. The prestigious annual fellowship underscores Moore’s ongoing commitment to social engagement by offering opportunities to thoughtful artists who bring their vision for the future of cultural production to the Moore community and the larger artistic community of Philadelphia. Read full press release. Caroline is a Trustee on the The Oxbow School Board of Trustees has served since July 2018. 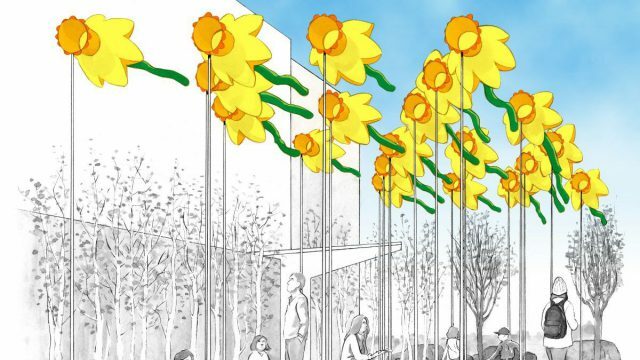 Daniele Frazier's public installation 20 Knots: Daffodils for Boston opens on April 8, 2019 at Seaport Common (85 Northern Avenue Boston, MA 02210). 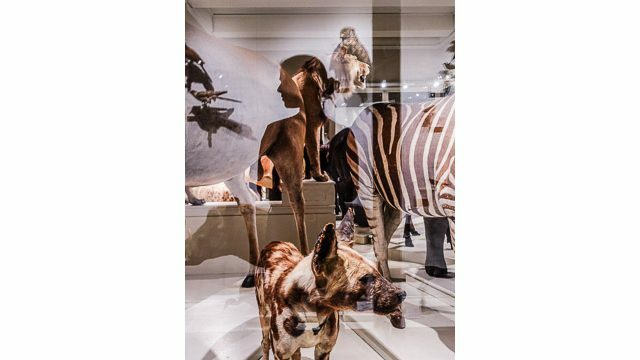 It is within walking distance from the ICA museum and will be up through April 29, 2019. If you have friends in Boston, please spread the word. 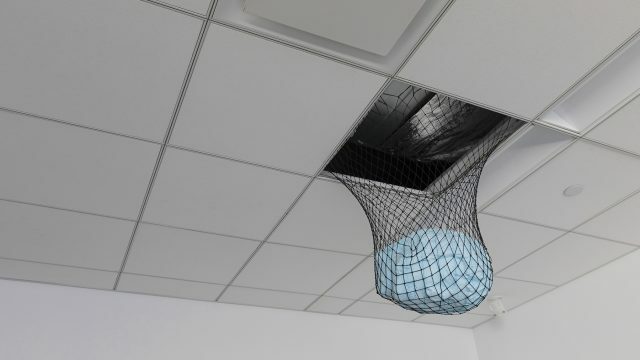 Hanna Exel lives in Providence, RI and works as Program and Administrative Associate for the Alliance of Artists Communities, a membership and service organization for the artist residency field. Olivia Nogueira Wheaton in collaboration with artist Alicia Nogueira presented a video installation Conversations of the Heart at the Live Worms Gallery in San Francisco in February. Acadia Mezzofanti was awarded first prize at Renewal, the 2019 Winter Members Show at the Copley Society of Art, America's oldest art society, where Acadia is the youngest elected full artist member, and where last September she received the competitive Copley Artist (CA) designation after several juried exhibitions.